10th Day of Christmas – Special Offer! Home / Blog / 10th Day of Christmas – Special Offer! 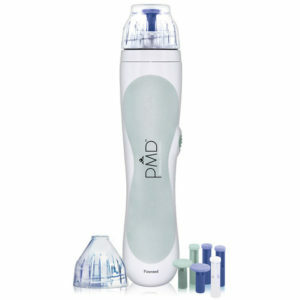 On the 10th Day of Christmas – our special offer is $25 off the Personal Microderm System. Purchase from our online store store.candessaaesthetics.com and use code 10thday. Professional Microdermabrasion has been around for decades and has been clinically proven to give you younger, more vibrant, glowing skin. This personal Microderm unit uses the same aluminum oxide crystals embedded in the top that are used in professional machines. Offer good today only … call us and purchase over the phone and have it shipped to you 801.295.9105.